Crazy Polishes - nail arts, swatches, reviews Crazy Polishes: Great British Nail Bloggers GIVEAWAY !!!! 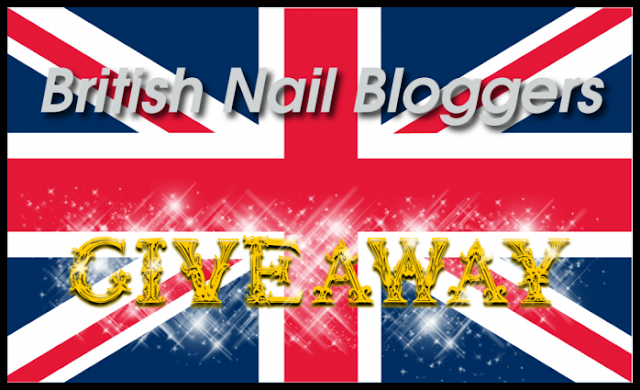 Great British Nail Bloggers GIVEAWAY !!!! A group of us clubbed together and hosted this amazing combined giveaway. 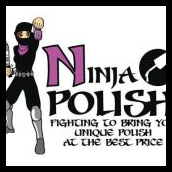 The gift certificates can be used at any online nail e-tailer. The Giveaway is open internationally and runs til 8pm on Friday 28th June. You must be over 18 to enter. All you need to do is click on the Rafflecopter widget below – the more British blogs you follow, the more chances of winning. Also there is one more surprise for you so stay tuned here.